Kim Lord is an avant garde figure, feminist icon, and agent provocateur in the L.A. art scene. Her groundbreaking new exhibition Still Lives is comprised of self-portraits depicting herself as famous, murdered women-the Black Dahlia, Chandra Levy, Nicole Brown Simpson, among many others-and the works are as compelling as they are disturbing, implicating a culture that is too accustomed to violence against women. As the city's richest art patrons pour into the Rocque Museum's opening night, all of the staff, including editor Maggie Richter, hope the event will be enough to save the historic institution's flailing finances. Except Kim Lord never shows up to her own gala. Fear mounts as the hours and days drag on and Lord remains missing. Suspicion falls upon the up-and-coming gallerist Greg Shaw Ferguson, who happens to be Maggie's ex. A rogue's gallery of eccentric art world figures could also have motive for the act, and as Maggie gets drawn into her own investigation of Lord's disappearance, she'll come to suspect all of those closest to her. 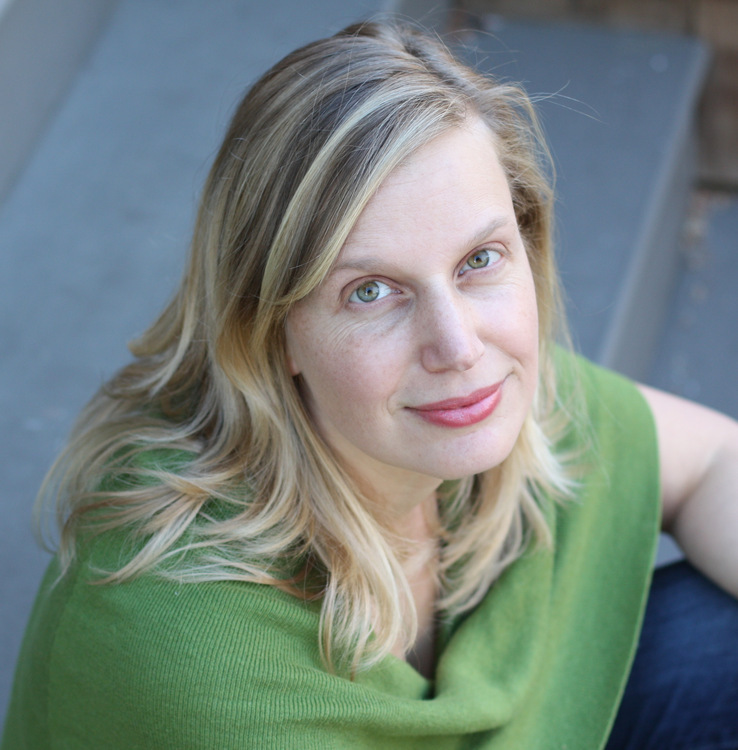 Maria Hummel is a poet, novelist, and essayist. She teaches at Stanford University and lives in San Francisco with her husband and two sons.